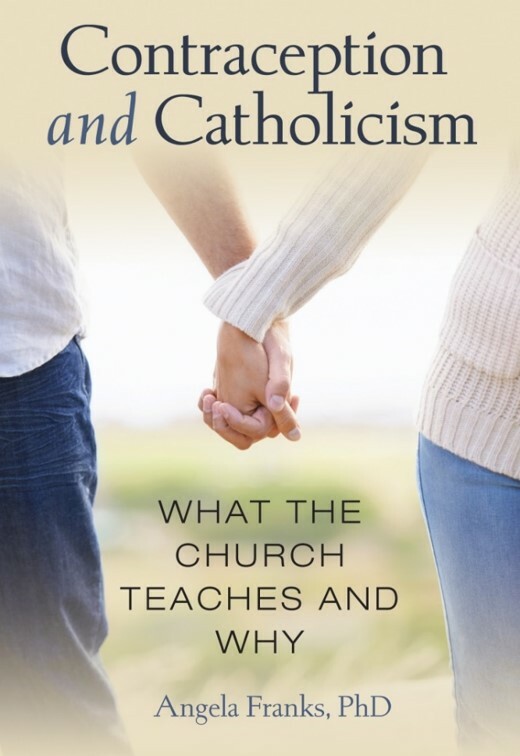 Join me and Peter Kreeft as we view the new movie "Sexual Revolution: 50 Years Since Humanae Vitae." Following will be a panel with the two of us at 8:20 pm. Calling all undergrads, grad students, and young professionals: I am pleased to be offering a short course, sponsored by the Abigail Adams Institute in Cambridge, Mass., using Joseph Ratzinger's Introduction to Christianity. We will meet for five Thursdays from noon to 1:30 pm (lunch is included), on Oct. 11 to Nov. 15, with no meeting on Oct. 18. Join me to celebrate the fiftieth anniversary of Humanae Vitae! Learn what it can tell us about the #MeToo moment. Come hear the connection between contraception and the current sexual situation. I am honored to be presenting on "Contraception: What the Church Teaches and Why" at the 51st (!) annual Faith Formation Convocation of the Diocese of Providence on March 17, 2018, at 3:30 pm. I was thrilled to present my paper, "The Body, Alienation, and Gift in Marx and Wojtyła," at the 18th Conference of the School of Theology at the Pontifical University of the Holy Cross in Rome on Oct. 19, 2017. Look for the essay in the upcoming conference publication! Come study the Theology of the Body with me this summer. I'm excited to be presenting at St. Gregory's University for the Leisure and Labor conference. I will be speaking on "A Body of Work: Labor and Culture in the Thought of Karol Wojtyla." I will be comparing and contrasting Wojtyla's thought with that of Marx.